Before introducing Maison Francis Kurkdjian Fragrances, Francis Kurkdjian worked with some of the most respected names in fashion; Yves Saint Laurent, Giorgio Armani, Versace, Dior, and Jean Paul Gaultier all benefitted from Kurkdjian's talent. 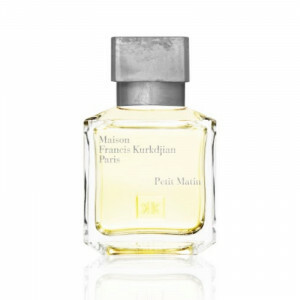 When he brought perfume house Maison Francis Kurkdjian to life in 2009, Kurkdjian wanted to capture some of the essence of Paris. 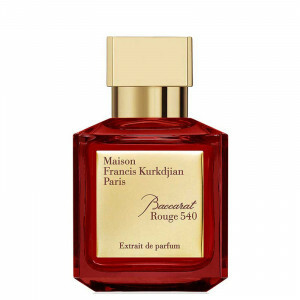 More than just his hometown, Paris symbolizes the glamour and elegance inherent in Maison Francis Kurkdjian. 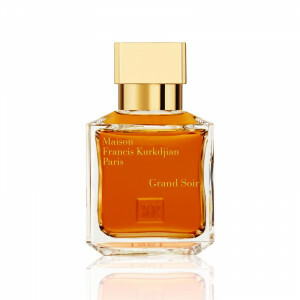 The Maison is inspired by purity, sophistication, elegance, sensuality and timelessness. 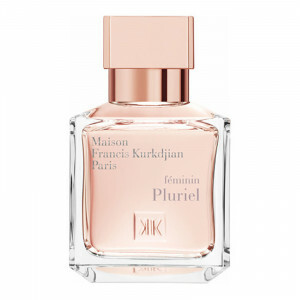 Kurkdjian tells stories through his fragrances – he has created several olfactory installations over the years, diffusing his exhibits with fragrance and creating for visitors a feast for the senses. 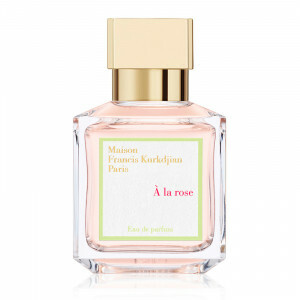 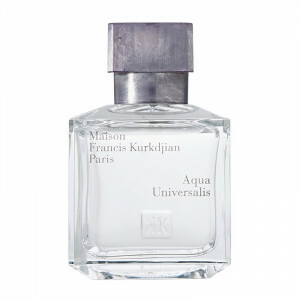 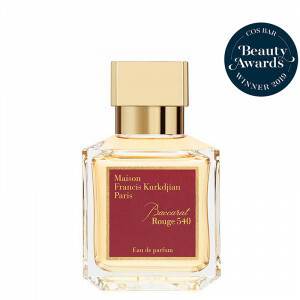 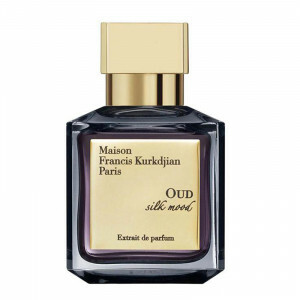 Maison Francis Kurkdjian Women's Perfumes include Aqua Universalis – citrus, musky and floral – and Lumiere Noire Pour Femme – floral, musky and woody. 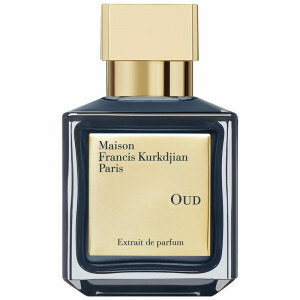 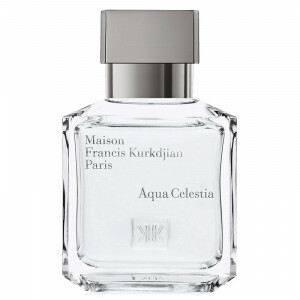 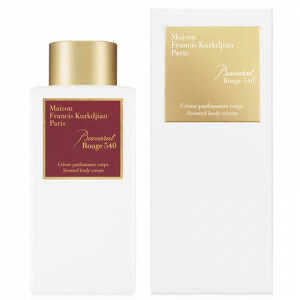 Maison Francis Kurkdjian Men's Colognes include Aqua Universalis forte – woody, musky and floral, and Cologne Pour Le Soir (for the evening) – musky and floral with a distinctive oriental flair.